Cellfina is a minimally invasive, FDA approved treatment for improving cellulite on the thighs and buttocks. We are thrilled to bring Cellfina to our Raleigh office. This minimally invasive technology is capable of reducing the appearance of dimples in the buttocks and thighs. A large percentage of women have cellulite and many spend a fortune trying to correct it. Cellfina targets the real issue – the connective bands pulling the dimple in. The technology works by releasing the band that tethers the skin to the underlying muscle, ultimately creating a smoother skin contour. 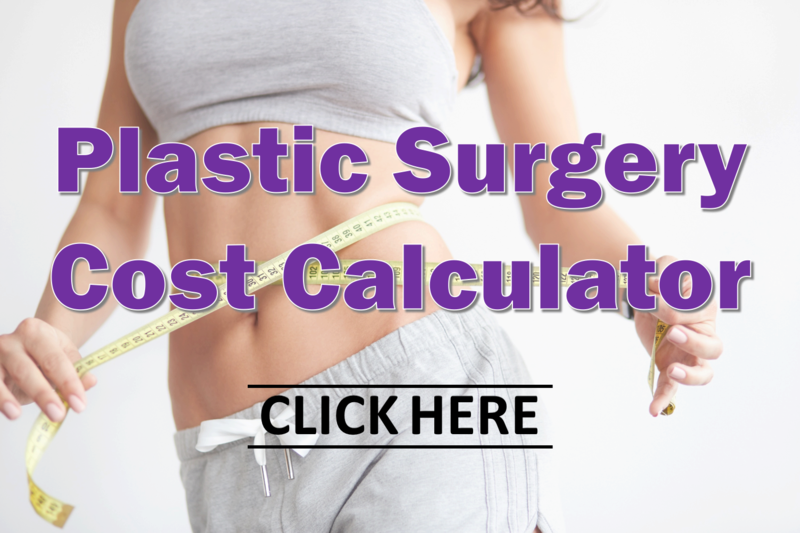 Check out the Plastic Surgery Cost Calculator for an estimated cost of Cellfina treatments. This interactive pricing guide shows prices for the most popular noninvasive procedures like miraDry, CoolSculpting and ThermiVa; cosmetic surgical procedures like liposuction, breast lift and rhinoplasty; and many more. To learn more about Cellfina, contact us today.